HURRY! 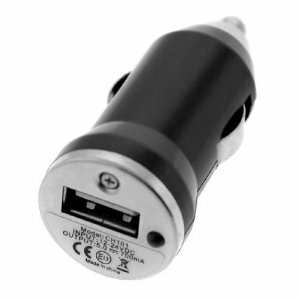 Amazon has a Mini USB Car Adapter for iPhone $0.88 + Free Shipping!! Hurry over, as you know, Amazon can change their prices at any time!